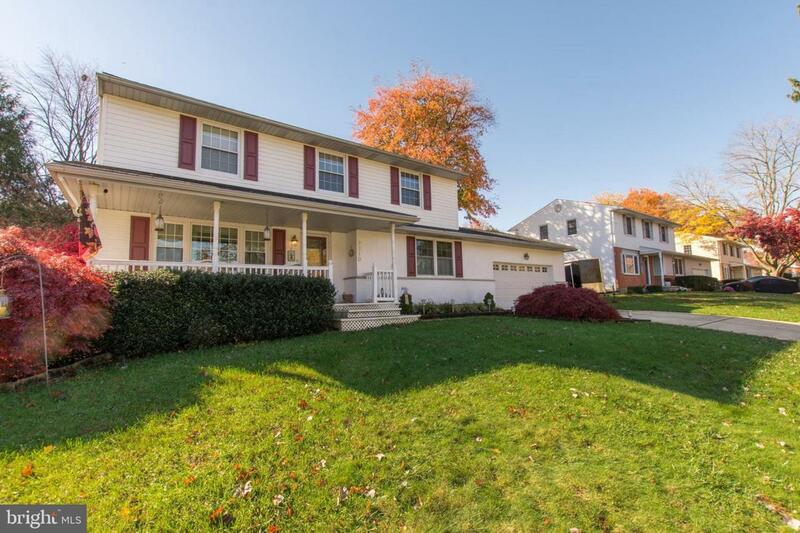 This is not your Typical North Wilmington Colonial! 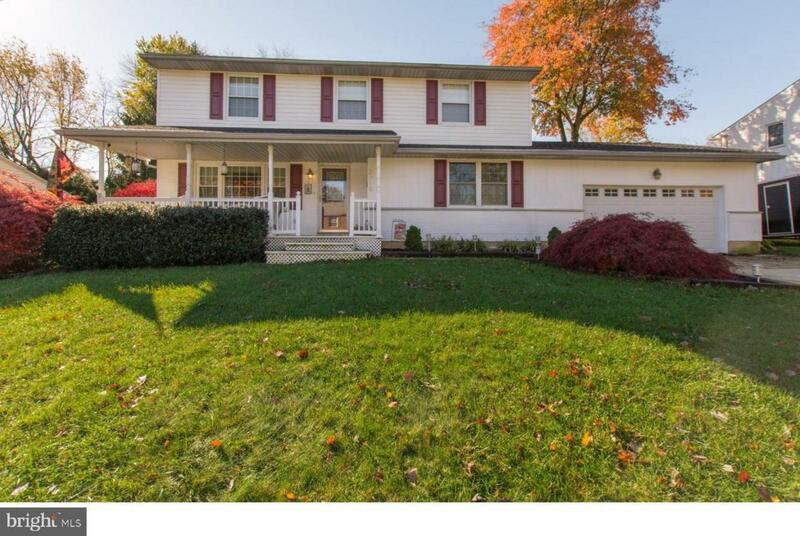 This home has room for the growing family and has been maintained by the current owners over the past 18 years including a New Roof, Updated Central Air and much more. A Fantastic 2-Story addition adds lots of living space on both levels. The 16x22 Family Room addition has detailed moldings and french doors leading to a rear pavered patio with gazebo. This allows the original family room on the main level to become a Den, office, or playroom, whatever you need... There is also a powder room, laundry room and large living room on the main level. Upstairs, there are 4 bedrooms, including two with their own full bathrooms and another updated full hall bathroom. The Spacious Master Suite which part of the addition features vaulted ceilings and a beautiful Master bathroom w/ large tiled shower. 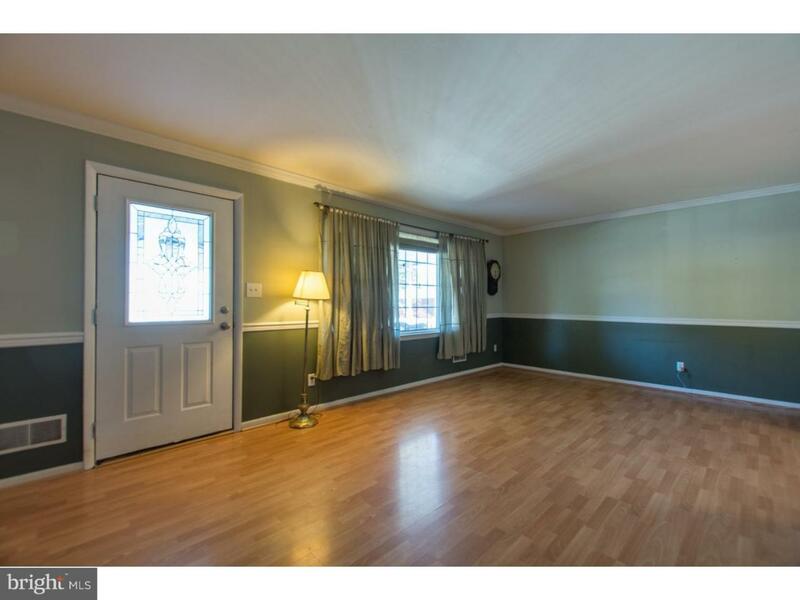 The additional bedrooms are generous in size and boast hardwood floors. All of the windows and doors throughout have been updated. This home is maintenance free exterior and an inviting, covered, front porch made of composite. Off of the family room addition at the rear of the house is a pavered patio with gazebo, and steps leading up to the pool. schedule your appointment today!! Great Schools! Concord High School, Talley Middle & Lancashire feeder patterns. This home also has a new, insulated garage door.